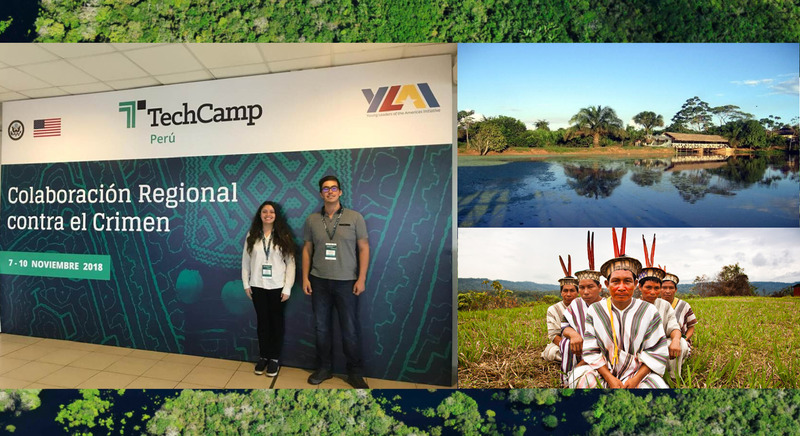 Tech Camp, Perú 18: Against transnational crime, security affairs, and emerging humanitarian crises. 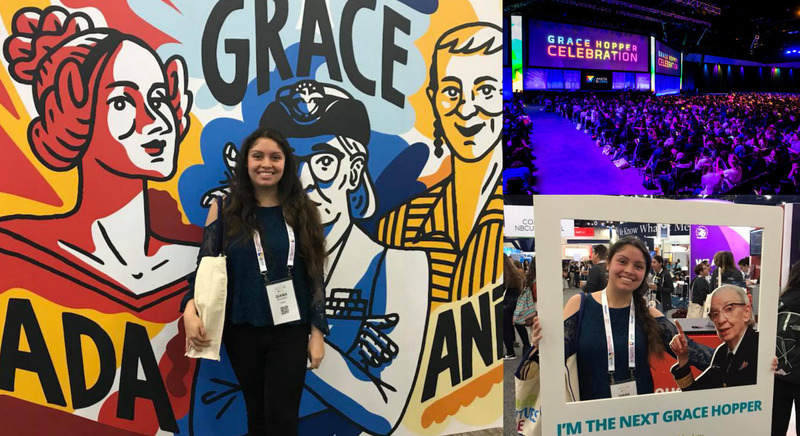 TSDL at Grace Hopper Celebration 18, the world's largest gathering of women technologists. 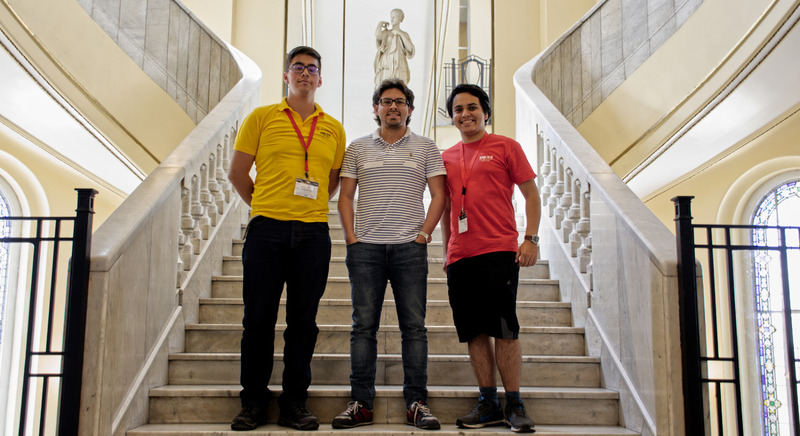 Mario Linares-Vásquez and Camilo Escobar-Velásquez have been awarded by Google with a Latin America Research Award 2018 (LARA 2018) for their work on “Enabling automated Software Engineering tasks on closed-source mobile apps”. 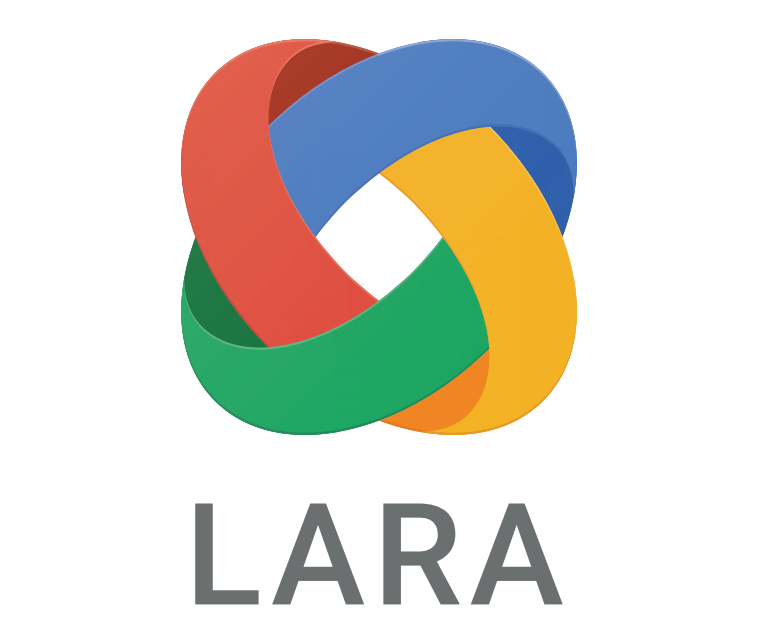 Google will provide them with monetary founds to support our project for at least one year. Congratulation Guys! 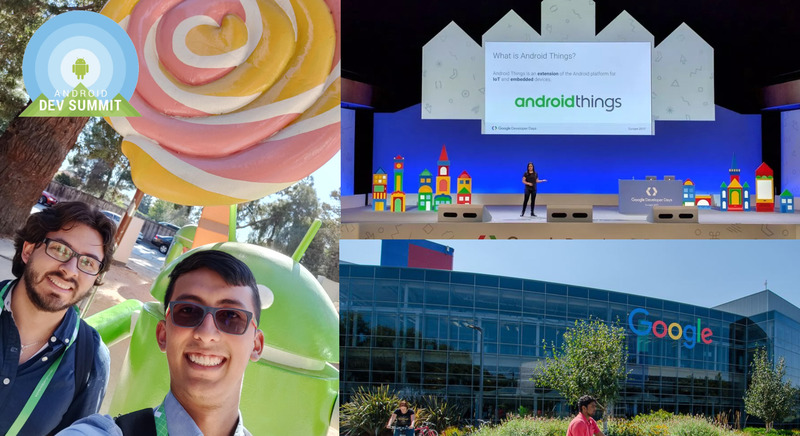 M. Linares-Vásquez, G. Bavota, C. Bernal-Cárdenas, M. Di Penta, R. Oliveto and D. Poshyvanyk; “Multi-Objective Optimization of Energy Consumption of GUIs in Android Apps” journal paper has been accepted to be published on ACM Transactions on Software Engineering and Methodology (TOSEM). 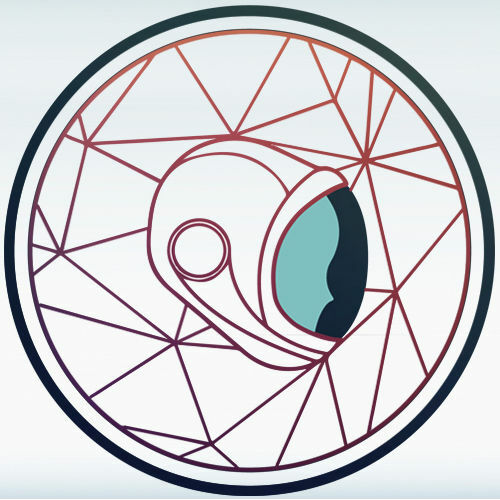 Volume 27 Issue 3, October 2018. Article No. 14. TSDL won the BlueHack Free Steps Against Human Trafficking! 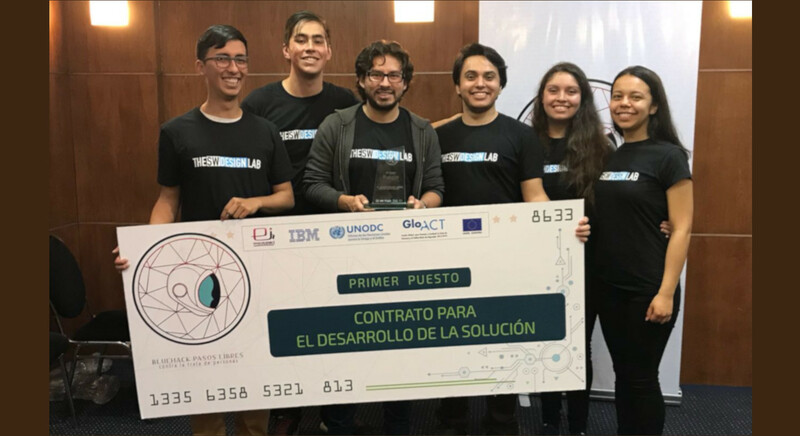 Diana Solano, Laura Bello, Camilo Escobar-Velásquez, Santiago Liñan and Sergio Velásquez, under the mentoring of Mario Linares-Vásquez, won the first Hackaton in Colombia Against Human Trafficking. 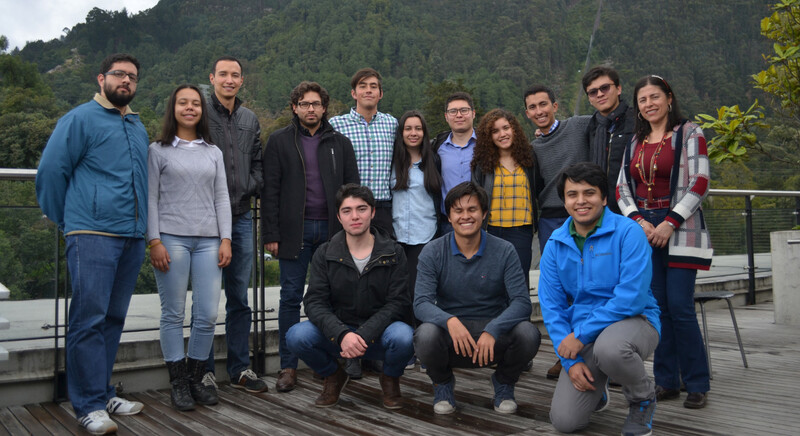 This hackaton was promoted by United Nations Office on Drugs and Crime (UNODC), GloACT, Free Steps Foundation and IBM. Crongratulations! 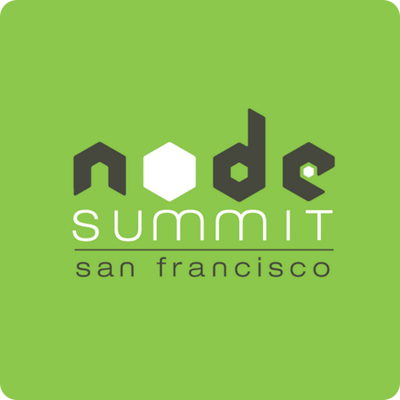 Diego Rodríguez-Baquero has been accepted as Speaker at Node Summit 2018. 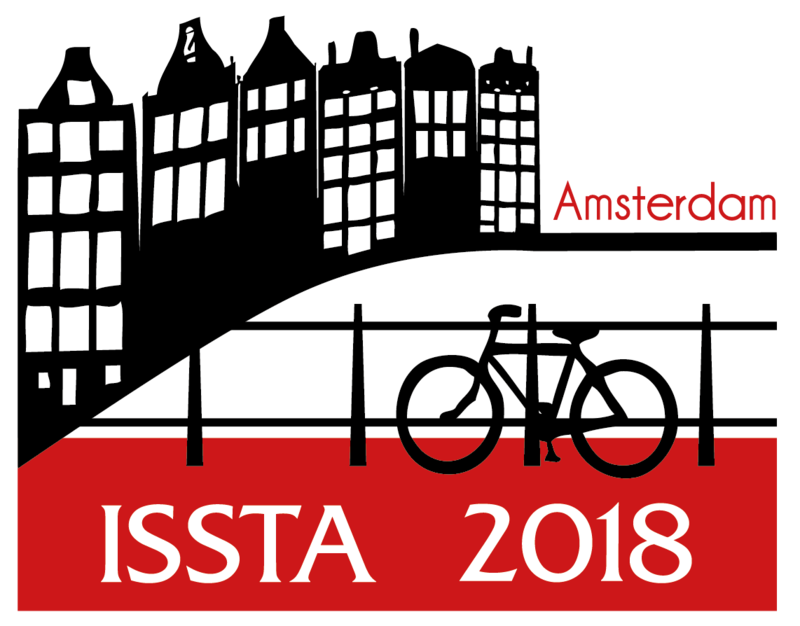 He will give a talk named “Beyond Code Coverage, Mutation Testing: Tests for your tests” where he will share his experience creating Mutode.